If you have a group size of at least 30 people, it maybe cheaper to charter your own bus. The best thing about a chartered bus is that, it follows your schedule to suit your convinience. 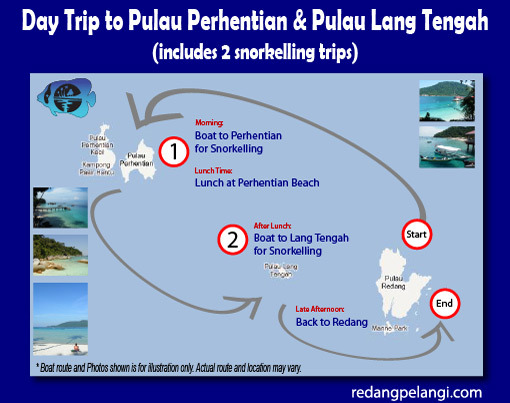 We at Redang Pelangi can help you chater your bus from any corner of Malaysia (Semenanjung). 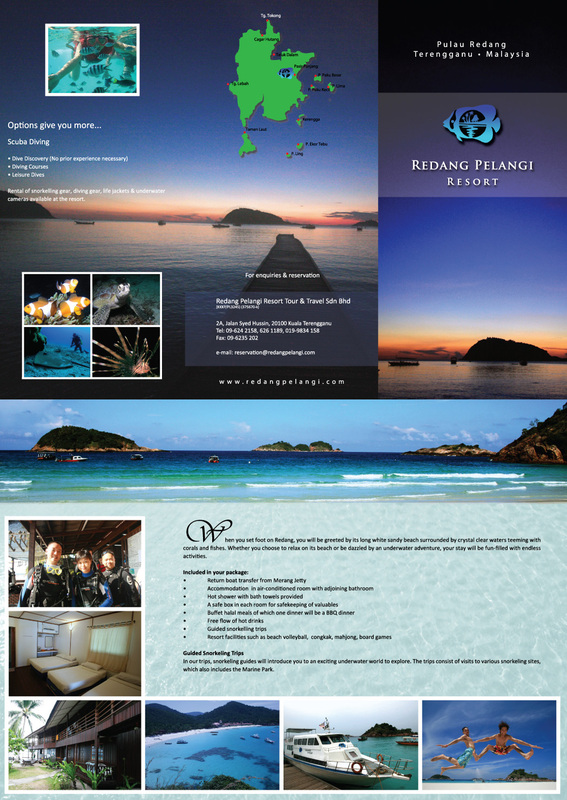 Just contact our Redang Pelangi Management Team, and we'll provide you with a qoute for a chartered service.